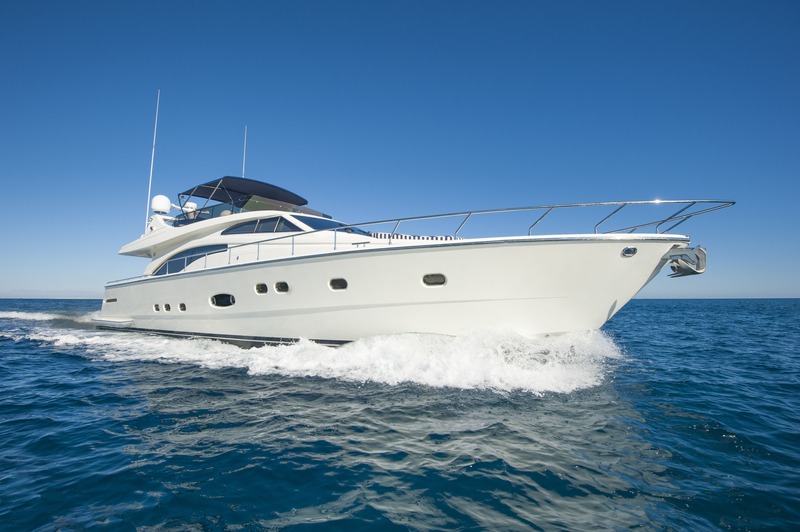 Does your home insurance policy cover liability in terms of boats, jet skis and other watercraft? Your home insurance will only cover losses on small watercraft, valued at less than $2000.00 and have a smaller than 25hp outboard motor. At Roughley Insurance, we have specific coverage for all of your watercraft needs. Call us today to discuss your individual needs and we can find you the right coverage. Enjoy your recreational watercraft vehicles this summer with the peace of mind knowing you are protected.